Every man, woman and child must have access to healthy and nutritious food now and into the future. For us, farming is the biggest job on earth. 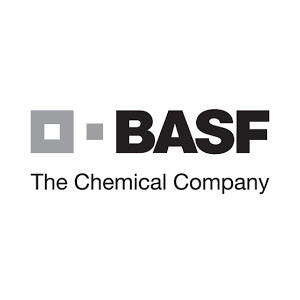 For more than 100 years, BASF Crop Protection has delivered continuous innovation to farming. We are proud of our contribution to protecting and enhancing crop yields, as well as to protect stored produce. But we have to do more: To meet the challenges we face, demands game-changing thinking, relentless innovation and ambitious investment in new technologies. We will apply the same uncompromising drive and discipline also to the responsible use of our products and to caring for the environment. This is what motivates us and this is what delivers lasting business growth. We will harness our collective skills to help build and lead with others to increase global food security and food safety. Together we can empower farmers to tackle the challenges they face. With sales of more than €5.2 billion in 2013, BASF’s Crop Protection division provides innovative solutions in crop protection, seed treatment and biological control as well as solutions to manage water, nutrients and plant stress. Its portfolio also includes products for turf and ornamental plants, pest control and public health. Further information can be found on the web at www.agro.basf.com or through our social media channels.